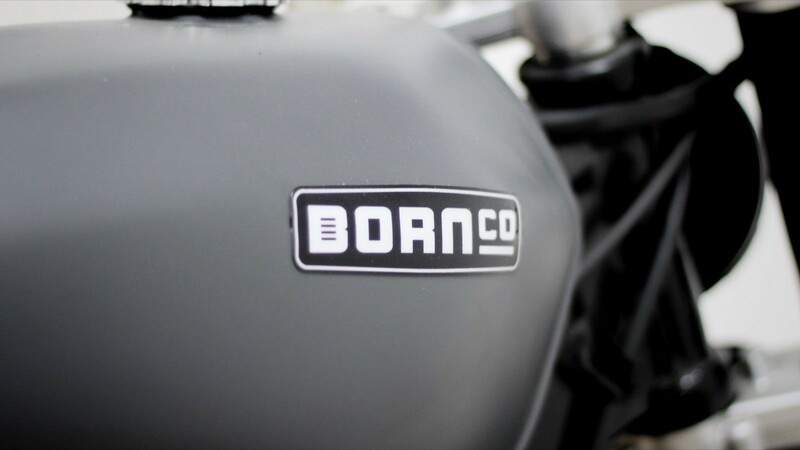 The story of BORN Motor Co. 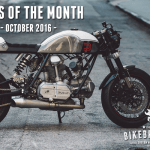 In this new section called “Custom Motorcycle Builders” we highlight the story’s behind the bikes. 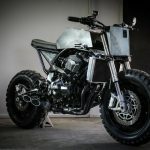 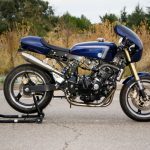 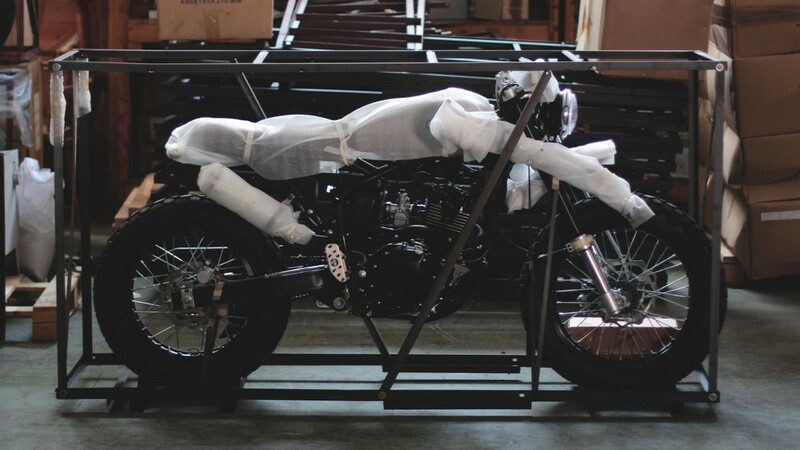 Because it’s not only the result what matters, the journey to create a cool custom motorcycle is a big part of the joy (especially for the builders). 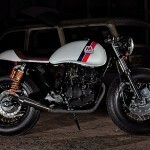 We want to give some more attention to the great subculture of custom motorcycles than rather displaying cool images. 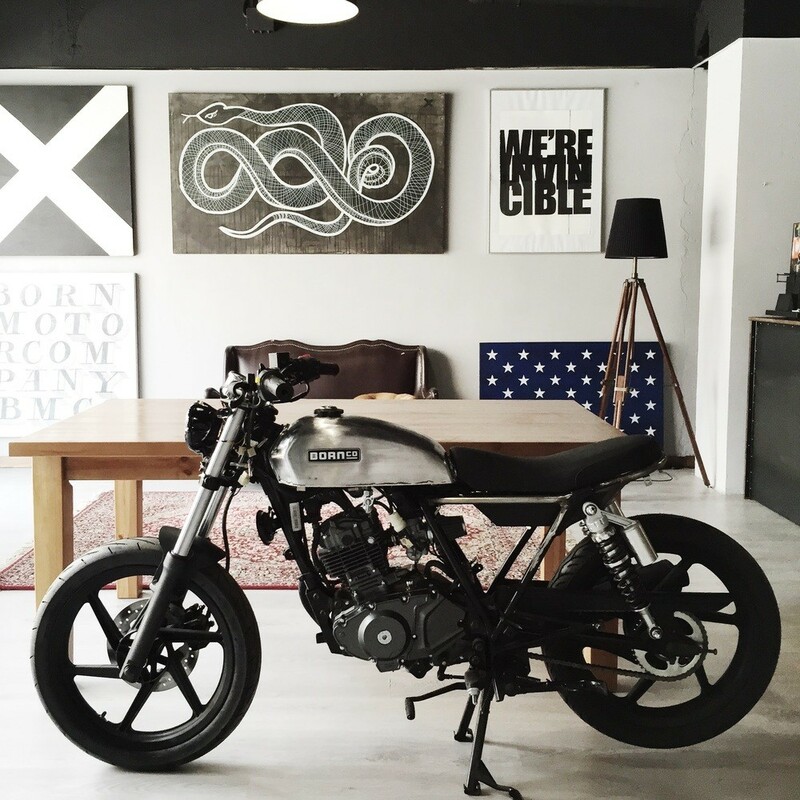 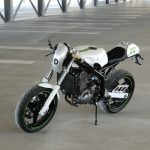 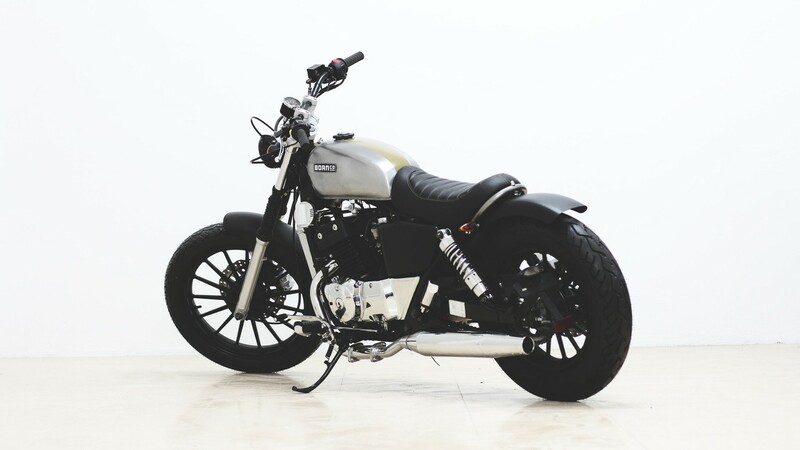 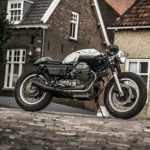 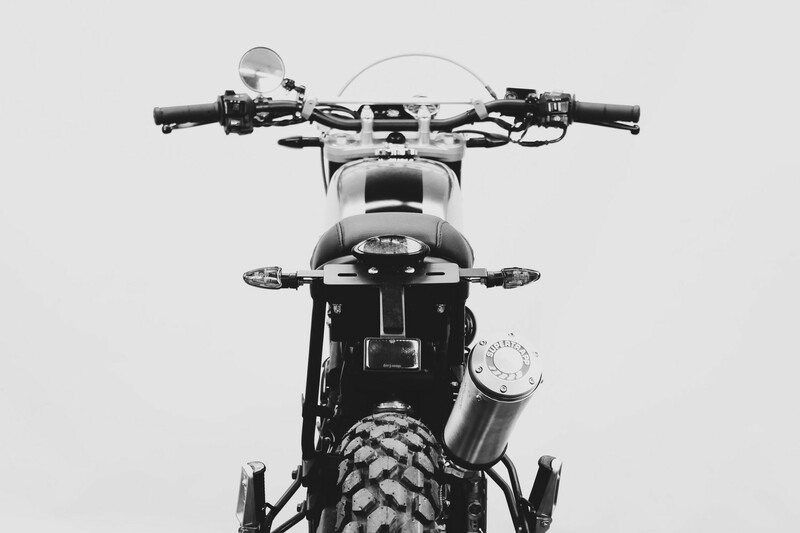 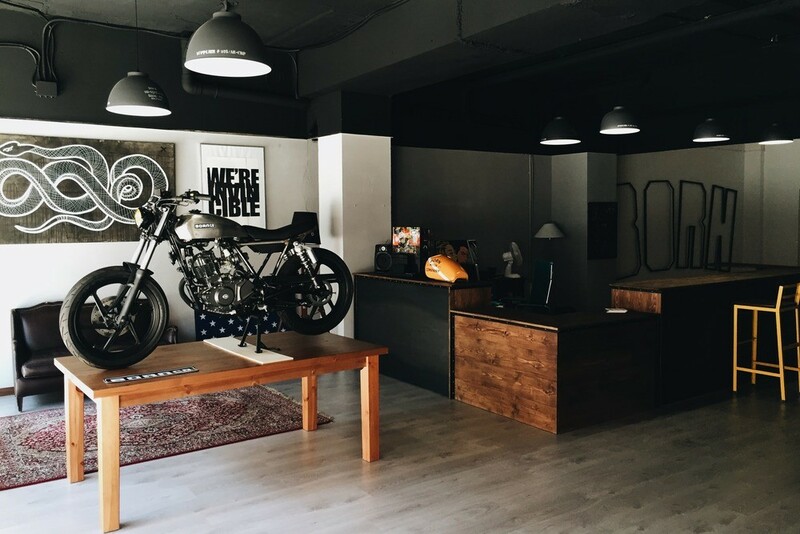 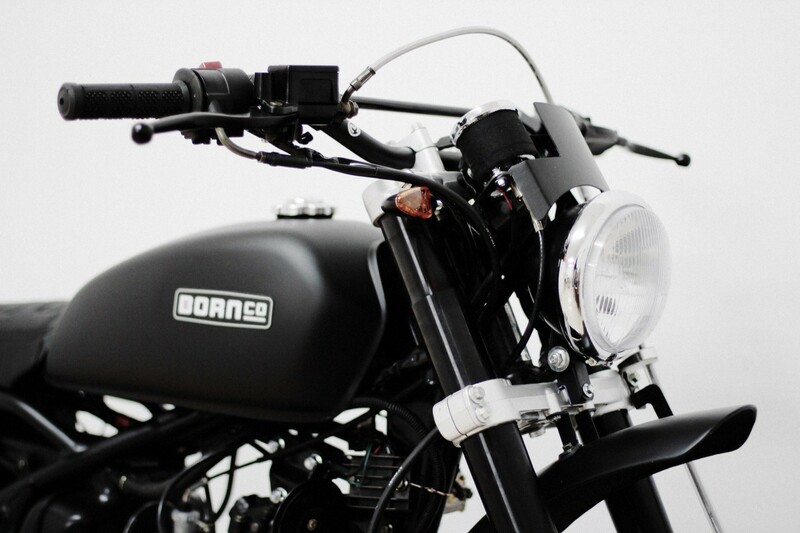 In this first edition we’ve highlighted the builders of BORN Motor Co., based in Barcelona, Spain. 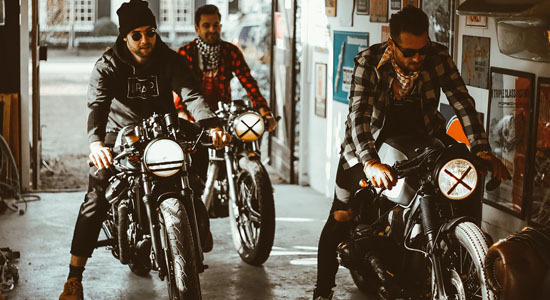 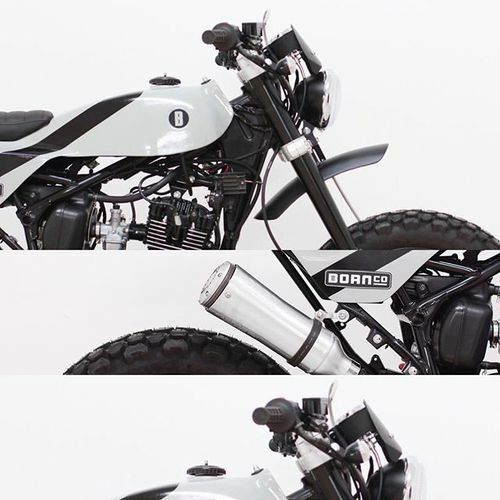 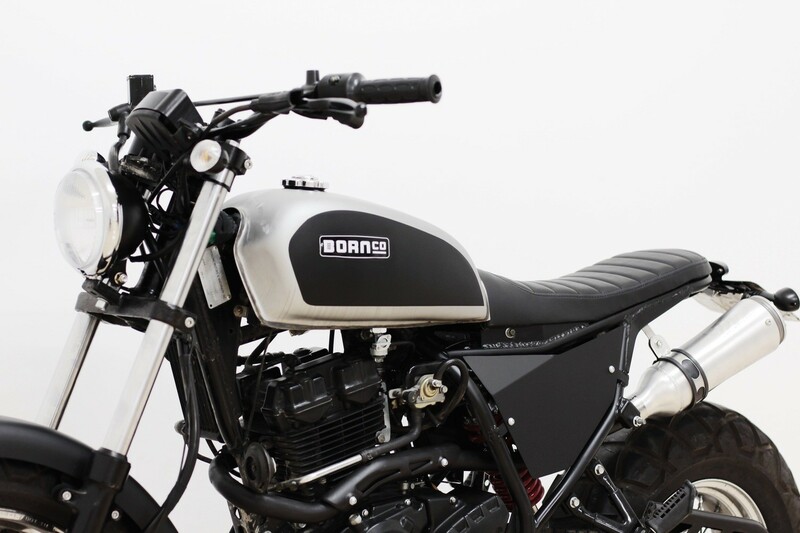 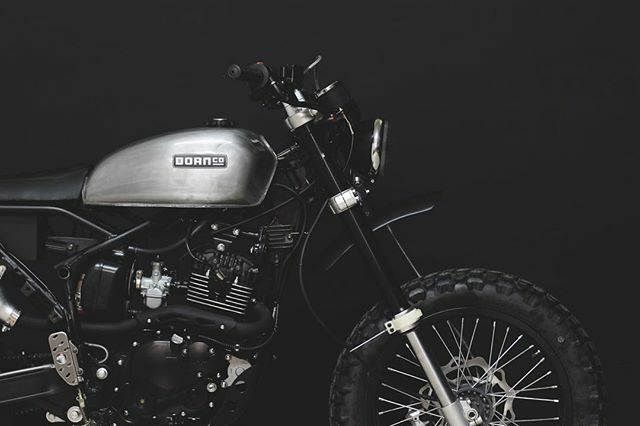 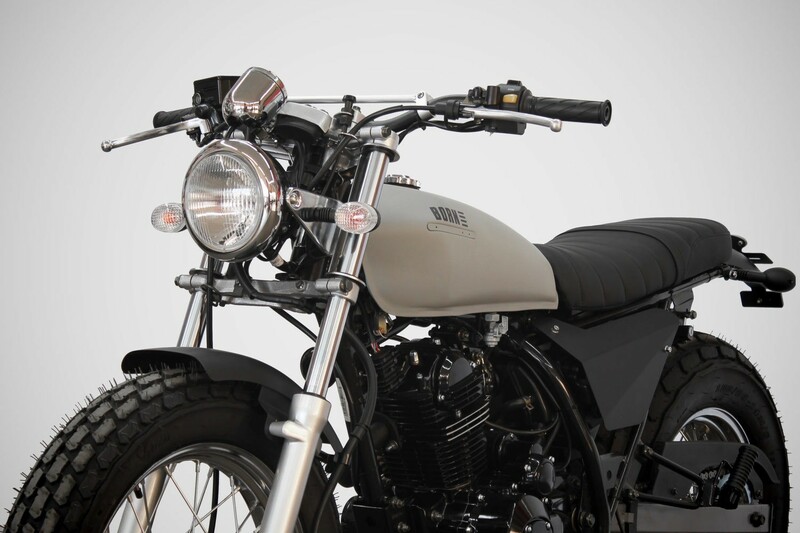 BORN is an independent brand which produces high quality, limited edition motorcycles with two key features: the bikes are built for everyday use and for fun. 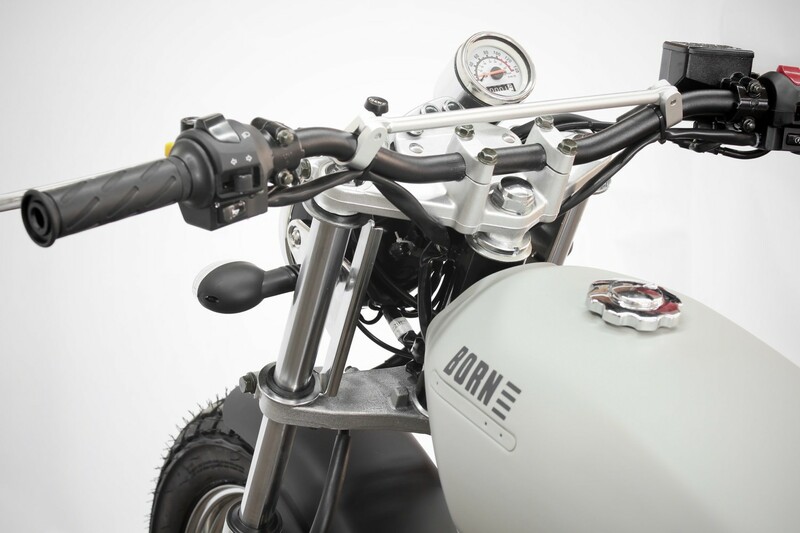 All their bikes have a unique and authentic design and are handcrafted by the multidisciplinary team of BORN Motor. 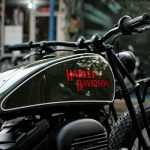 They have a range of cool customs, from a bobber to a street tracker, all powered by small, single cylinder engines. 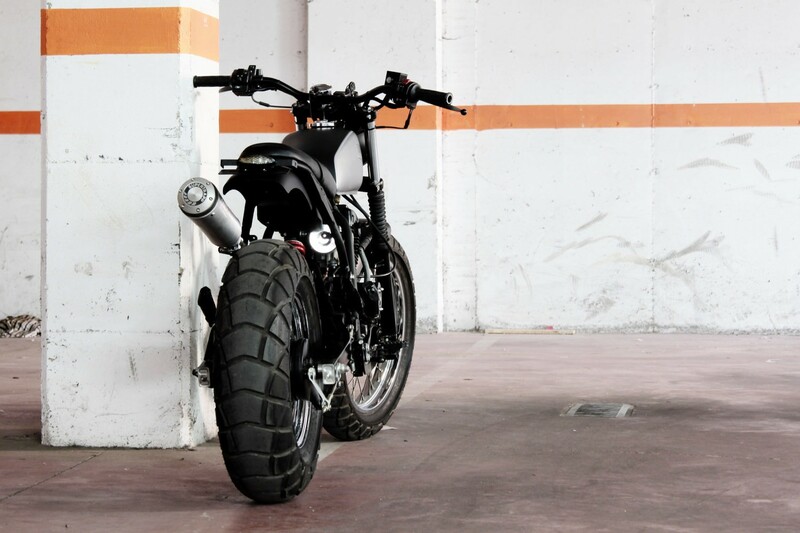 High torque + low weight = lot’s of fun! 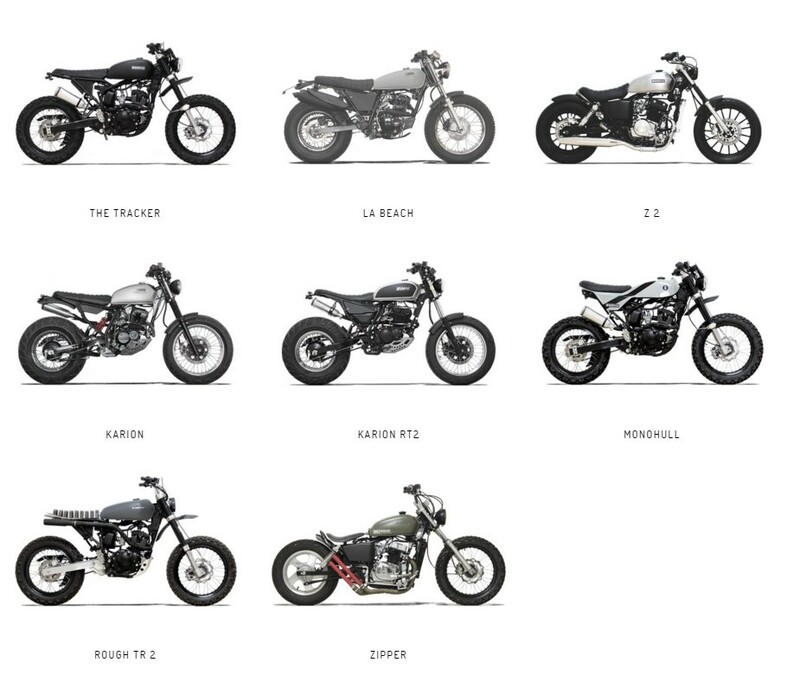 The range of bikes is not limited since they also build motorcycles for their customers, based on their needs/specs.